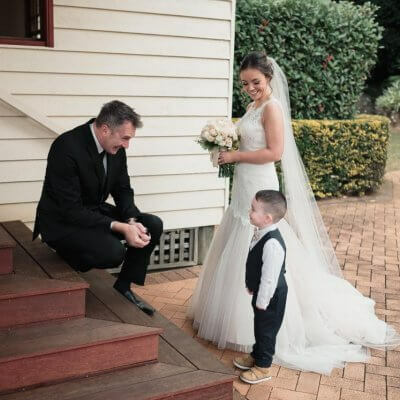 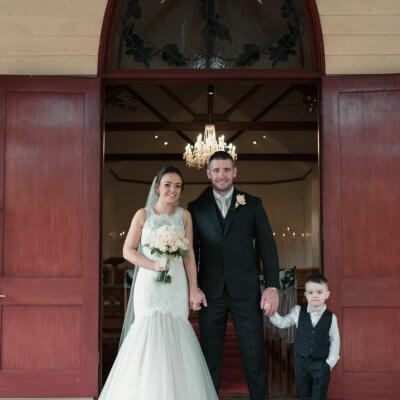 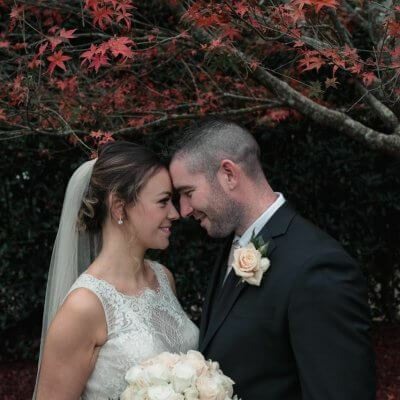 Sean and Amanda, originally from Ireland and now living in Sydney really didn’t need all the bells and whistles as their son walked mum down the aisle on behalf of his late grandfather. 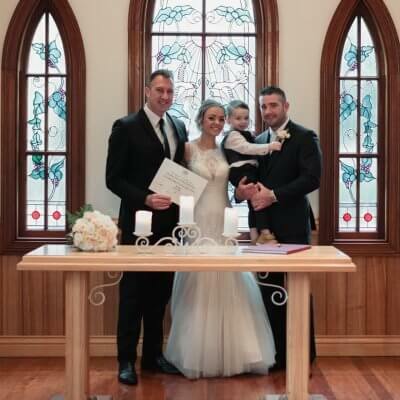 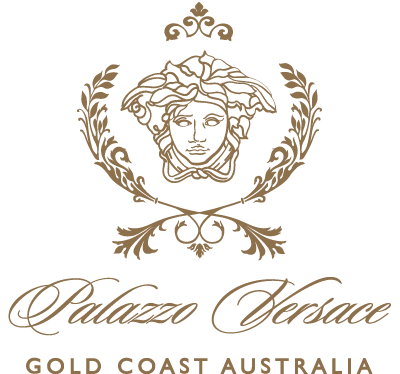 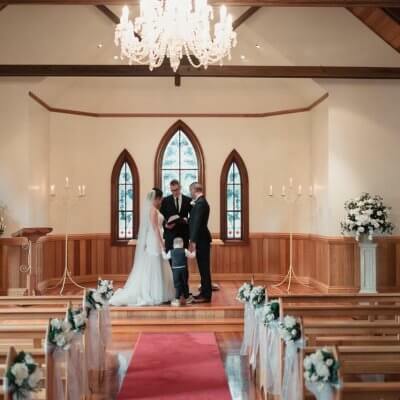 This truly was a heart melting tearful elopement in the Tamborine Gardens Chapel. 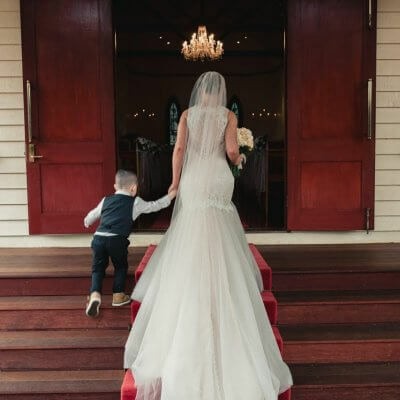 Photography by Wildhearted and Hitched.